Animal welfare offers a vital lens through which to explore the economies, culture and politics of food. This is the first text to provide a much-needed overview of this contentious area of the food industry. Drawing together the latest research and a range of case studies, Henry Buller and Emma Roe guide readers on a fascinating journey through animal welfare issues ‘from farm to fork’. They explore how animal welfare is defined, fought for, and implemented by farmers, distributors, and consumers. 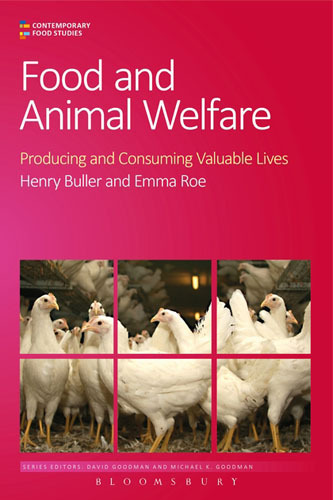 From the practicalities and limitations of establishing a basic standard of care for livestock, to the ethics of selling welfare as a product in the supermarket, this indispensable book offers empirical insights into a key aspect of the global food system: the lives, deaths, and consumption of animals which are at the core of the food chain. A must-read for students and scholars of animal welfare in subjects such as food studies, geography, and sociology. 1.2. 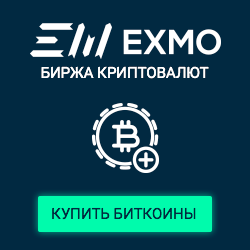 Факторы, оказывающие влияние на потребительское поведение. 74 стр. / 10000 руб. 40 стр. / 2500 руб.